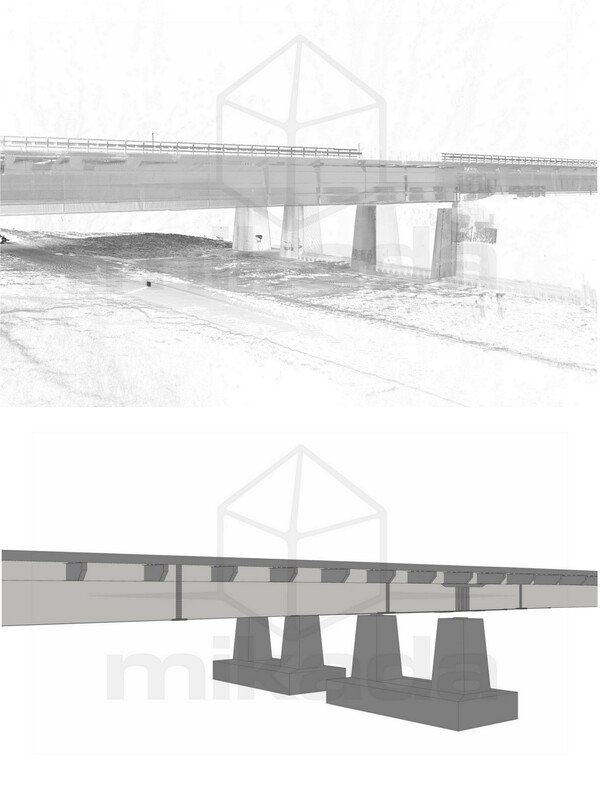 Example of bridge in the Netherlands within the A58 motorway. 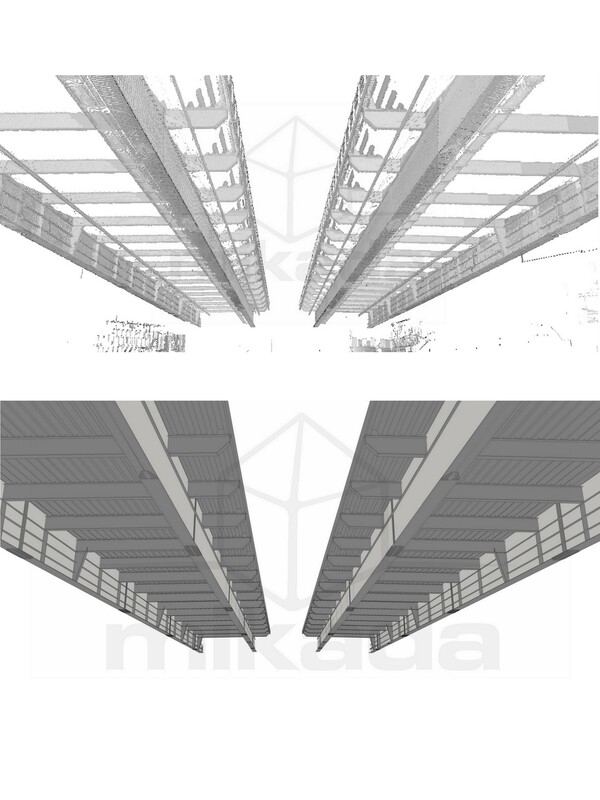 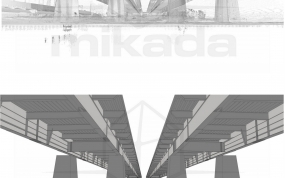 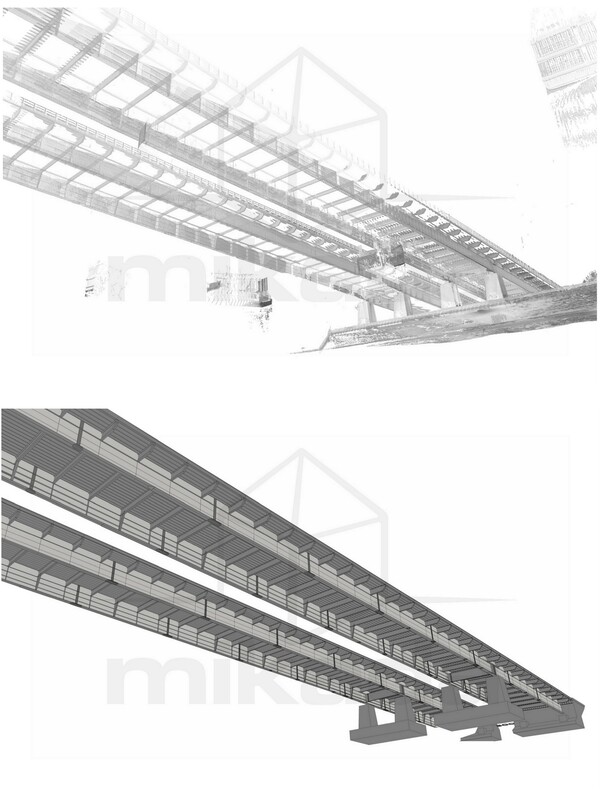 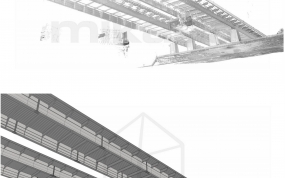 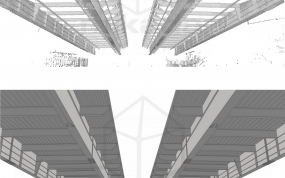 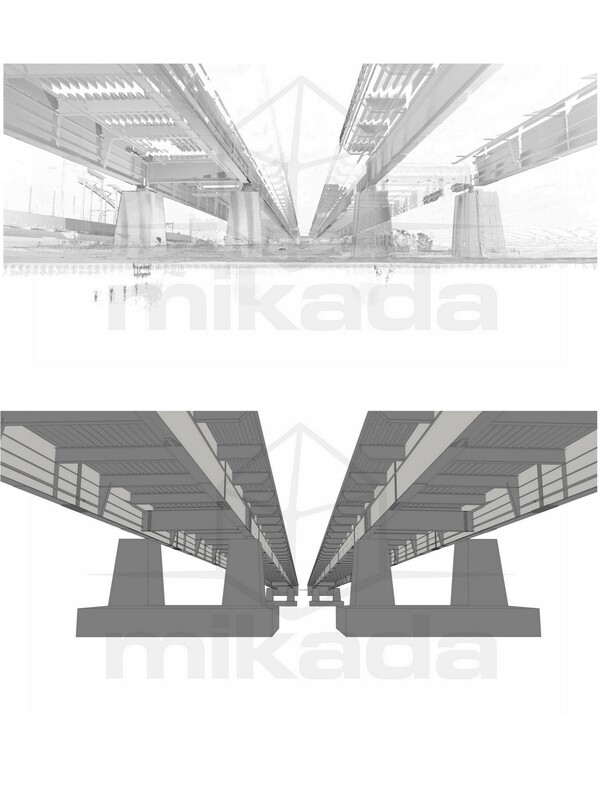 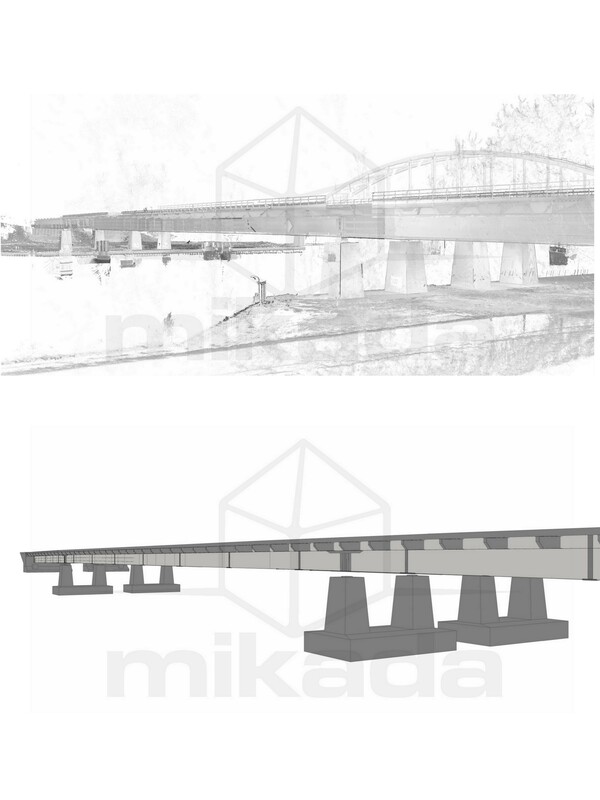 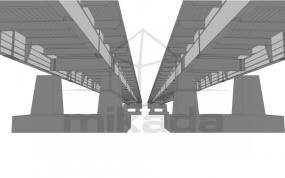 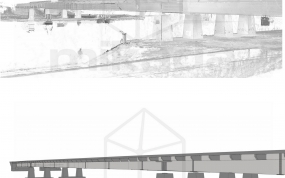 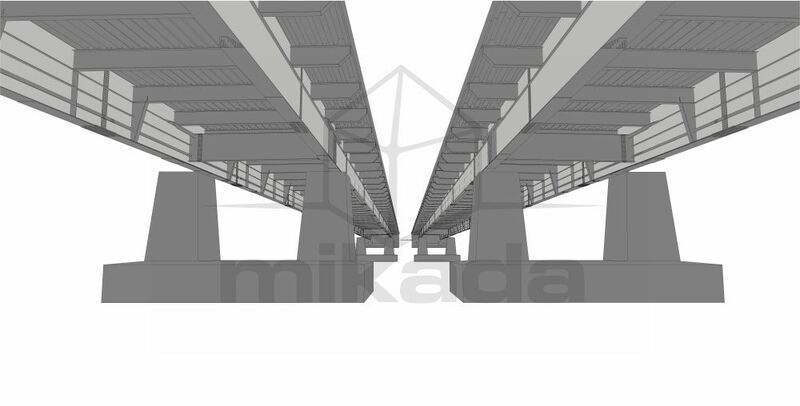 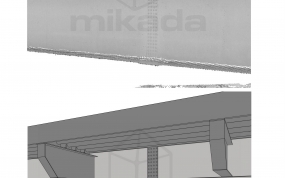 Three-span (50 +140 +50 m) steel two-girder bridge with orthotropic deck. 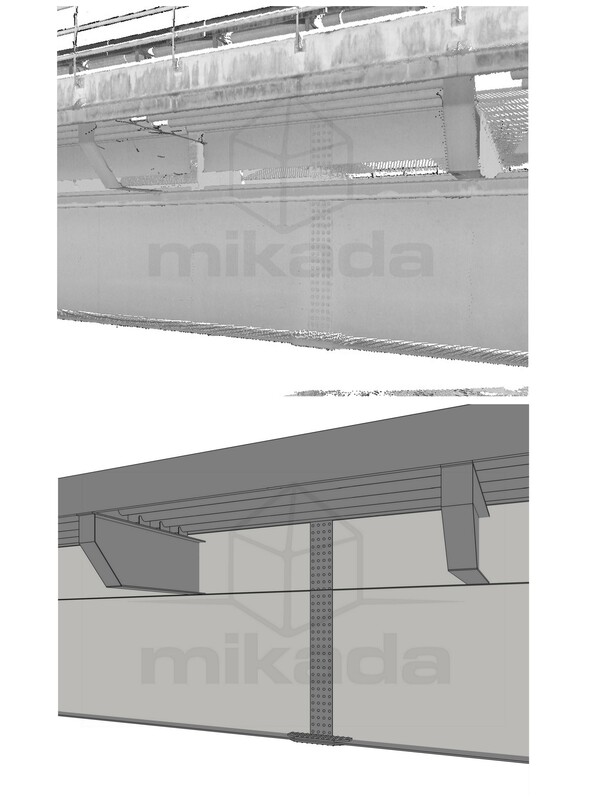 Object welded with riveted mounting contacts. 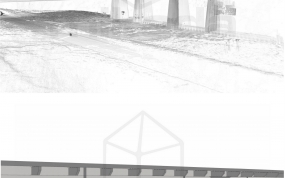 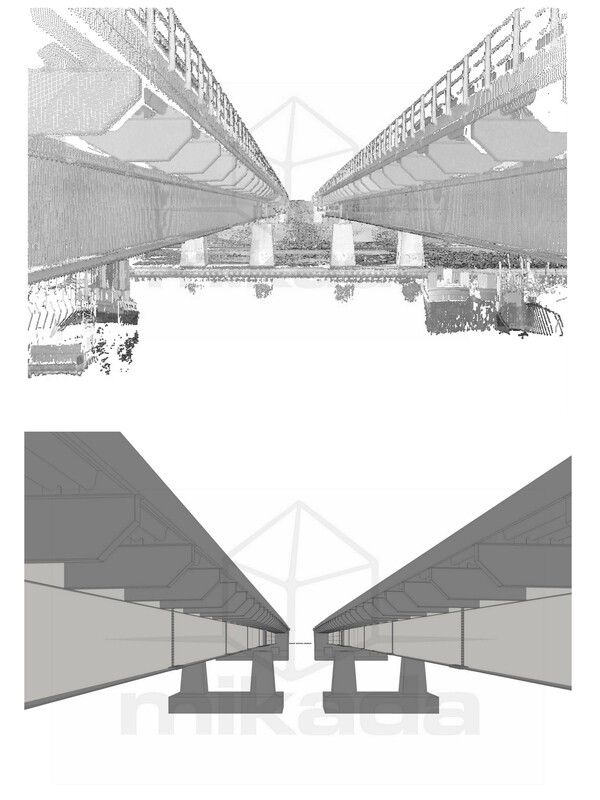 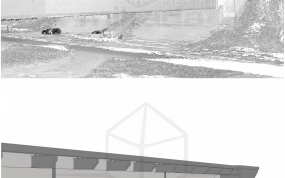 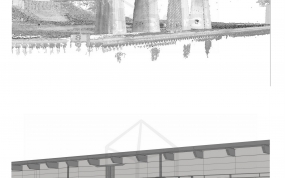 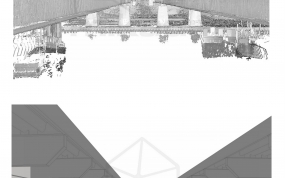 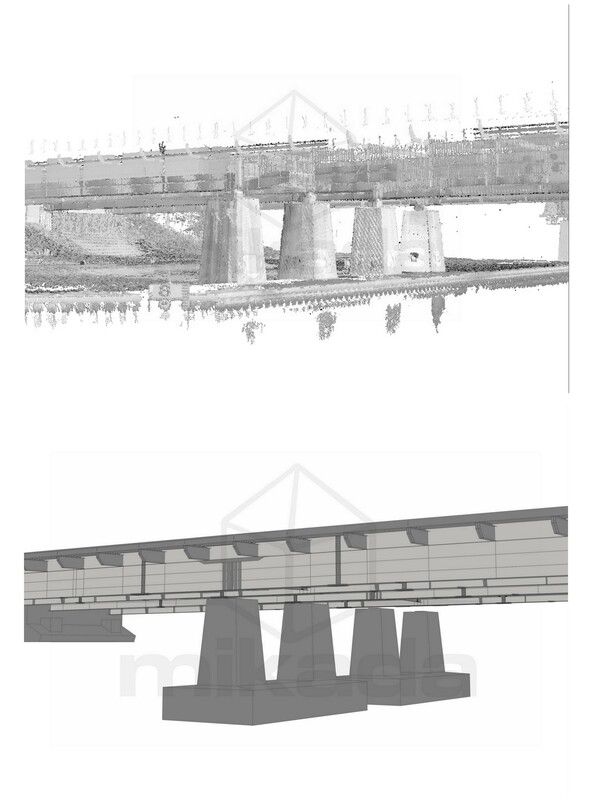 Based on laser scanning that took place from both sides of the channel, a digital model of the whole bridge was prepared. 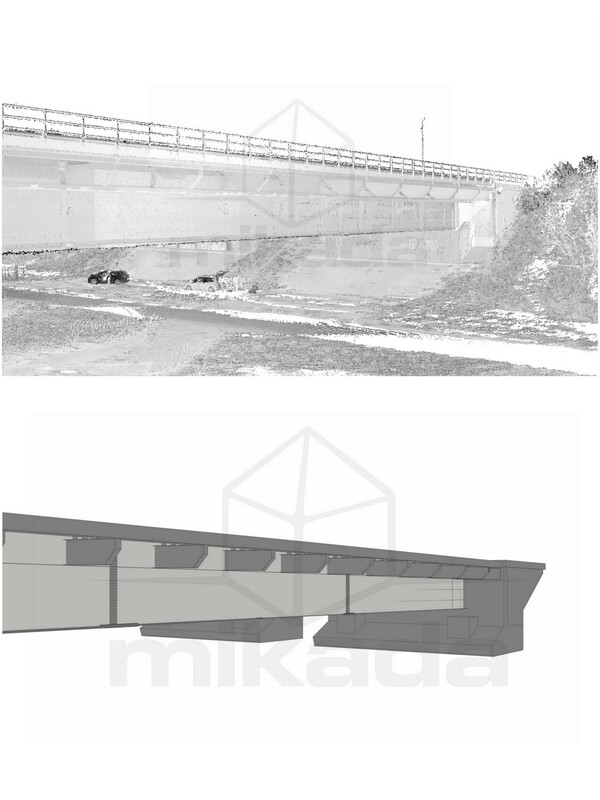 This model will be used to design strenghtening reinforcements in order to raise the bearing capacity class of the entire bridge.